After several weeks of ‘finding himself’ in a Tasmanian Ashram, the enlightened Trevor returns to reporting the highlights of the Apple Isle, Smith Park, and beyond..
First track night of the year, and although the melodious calling of Jonesy was absent, a great night’s entertainment was had with the return of the young and mature stars from the Tassie Carnivals. Fortunately, I managed to get a glimpse of the Van Diemen’s cycling action between meditation and yoga classes at the house of Swami Lucas. It was indeed a spiritual experience watching the racing in our southern state, as the depth of talent there is first class. 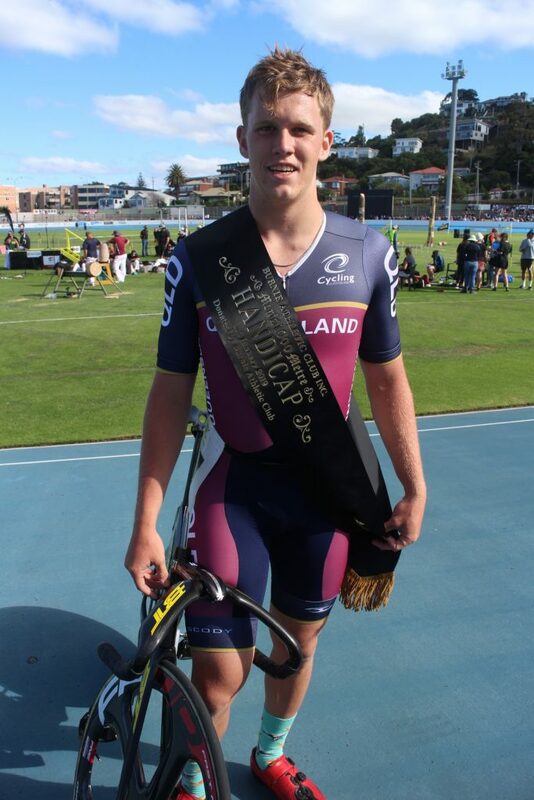 Regarded by many as the best track rider in the world, Sam Welsford gave a power pedalling demonstration every night as he went head to head with the internationals and formidable local and Victorian contingents. 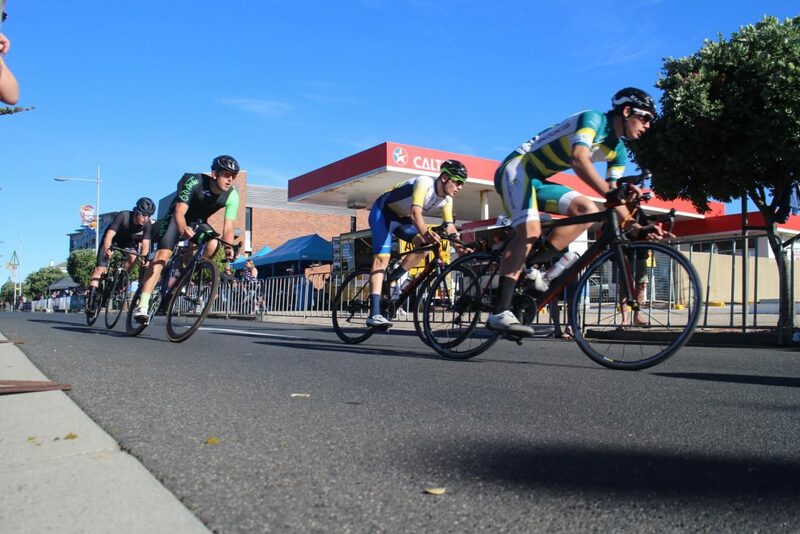 The Cairns squad performed above and beyond with most having their first taste of racing ‘overseas’. Experienced Gaby Thomasz opened the account early with a cash haul on day one and then backed it up with a 1000m win the next day in Latrobe. From there, the boys started to get the ‘vibe’ and Brandon showed he can turn on a finish with the best of them with a 2nd and 3rd in the features at Devonport. Luke proved he was up to the rise in class and his fitness saw him doing his best work on the toughest day – Burnie. 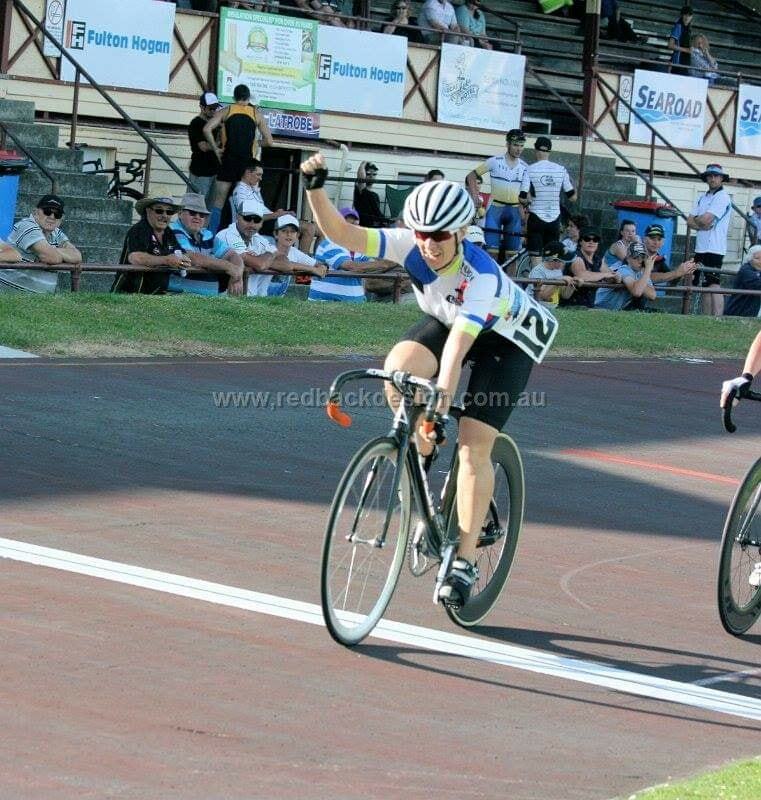 Brandon’s win in the 1000m at Burnie mirrored Gaby’s win last year, and was a fitting end to a classic week on the velodrome with all the team admirably flying the flag for Cairns. Back to Wednesday – and the carnival riders returned with hot form to take out several of the night’s events. 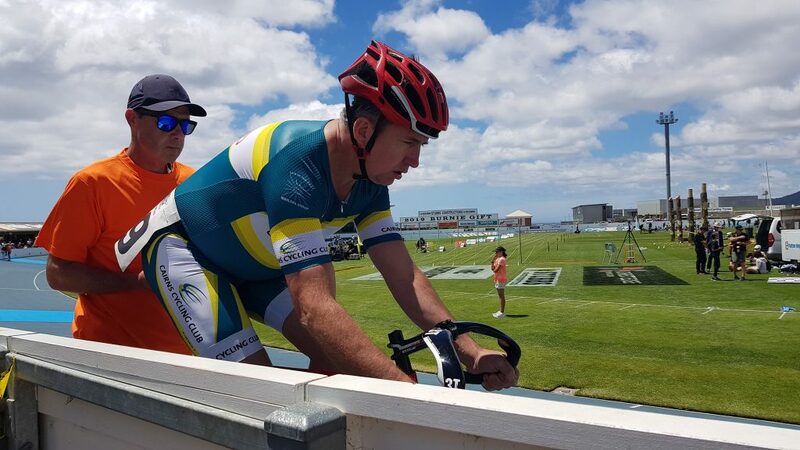 Brandon got the A grade quaddie, but not before some spirited opposition from Brian Nesbit who made a strong debut on the fixed wheel, and we look forward to seeing more of him. Likewise, Luke pushed Hutton Junior to his limits in the closing elimination. The B Keirin was a hard fought affair. Greg Hutton taking this out from the Flying Wombat and Gaby Thomasz. Nesbit, Mort and Huyser following in a very improving class. 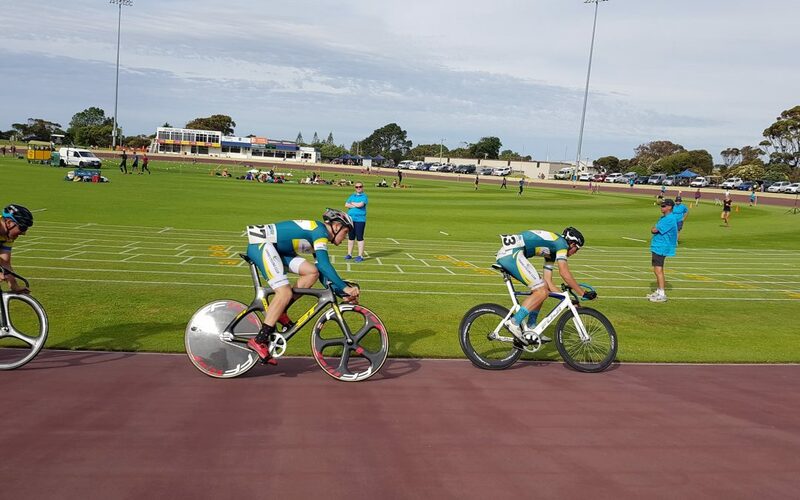 Similarly, I see Michael Etherington is adapting to track well with a win in the C Keirin from Alana Rayner and Nicole Holt. In any case, Hodgey set a superb speed in the wake of Linc Fangio’s motor pacing retirement, and we saw young guns again fill the placings in the A grade scooter leads. A small but quality field of juniors also returned from the Yuletide break with the kids losing none of their energy and enthusiasm. Rhianna, Rone, Elijah, Lily, Sophie and Jackson all looking the goods in the TT, scratch and wheelrace.